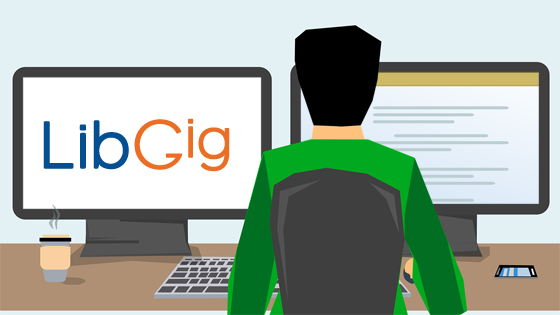 We have lots of helpful advice from LibGig advisor Kim Dority. Kim is adjunct faculty member at the University of Denver and author of Rethinking Information Work: A Career Guide for Librarians and Other Information Professionals. She is a recipient of SLA’s Rose L. Vormelker Award, honoring her commitment to teaching and professional development within the information profession. Every resume needs a summary statement. Think of it as your virtual elevator pitch—those precious few seconds when you have the undivided attention of somebody with the power to keep you in the running, or eliminate you—period, end of story. 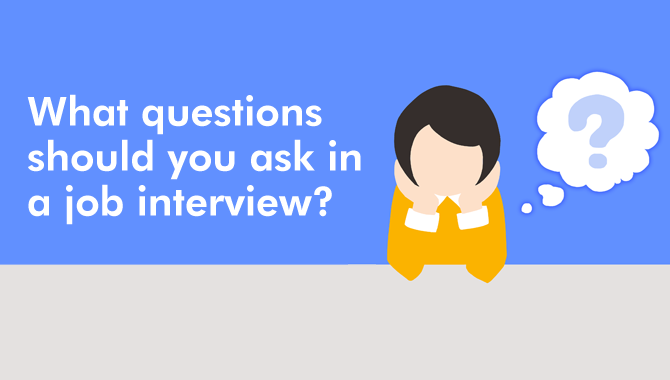 Your summary statement helped you get an interview! Don’t leave all the question-asking to the person on the other side of the table. Kim offers tips on the types of questions you should be asking to further reveal your capabilities, leave a memorable impression and ensure the opportunity is a good fit for your needs, too. If only real-life job searches progressed this easily. That said, always be prepared for an offer, and that includes a discussion of salary and benefits. Even if you’re on your last package of ramen noodles, it’s important to remember your value. Depending on the employer, you have more leeway than you think. We’ll finish by taking a step back to a career-enhancing activity that all of us should be engaging in regularly—networking. With a strong professional and personal network, opportunities will come to you. If you find networking as difficult as negotiating, Kim explains how to do it without feeling awkward, embarrassed or snarky. Now for some advice from another leader recognized for her commitment to professional development within the information profession: LAC Group CEO Deborah Schwarz. We’ve made a few much-needed enhancements to the search function in the LibGig job board. Check them out as you peruse listings, and if you haven’t signed up, why not? It’s another way to stay informed on a variety of LIS job opportunities, while enhancing your visibility within LAC Group. Let us know what you think and what other features you’d like to see.